Welcome to Ski In Flachau! 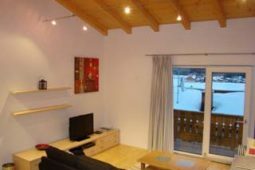 SummerHaus is a new luxury 3 bedroom apartment, which was completed in November 2008. 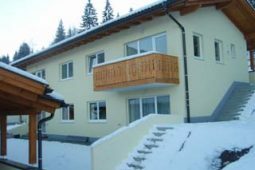 The apartment is situated in an elevated position above the village of Flachau; with direct access onto the floodlit slopes, approx 300 metres above the main Achter Jet lift. 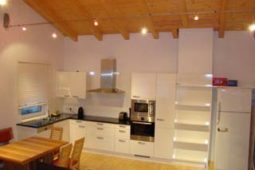 The apartment is finished to the highest standards, including a vaulted wooden ceiling, wooden floors with under floor heating, 2 fully tiled bathrooms and a separate WC, a large ski cellar downstairs and covered car parking. 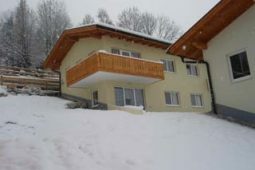 Large balconies and wide fronted windows provide fantastic views of the mountains and the village. The open plan layout with large clear glass doors and windows brings in direct sunlight for most of the day. It’s a luxurious home from home. Flachau is a village of approx 2,600 population, its part of the district of Pongau, which is within the region of Salzburgerland. The village sits along the Flachautal valley, which is part of the upper Ennstal valley, in the Radstadter Tauern mountain range. 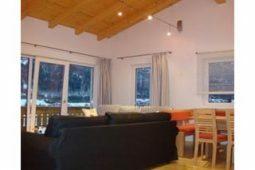 It’s in a beautiful setting but it’s also extremely accessible, due to the proximity to the A10 Tauern Motorway. The village is really picturesque with beautifully kept houses, buildings and church, which could be straight out of a picture postcard. All of the amenities, including restaurants, bars, shops and tourist office (and lots more) are all within walking distance from the apartment. It really is a great base for either a winter or summer holiday. 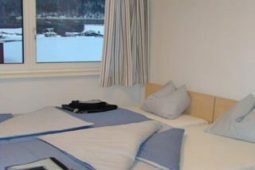 The appartment is located perfect right next to the lift so you do not have to drive at all during your stay. The appartment have all the equipment necessary and the panorama view to the mountains is breathtaking. 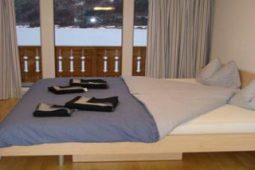 Flachau is probably one of the biggest and best skiing areas in Austria and can truly be recommended. 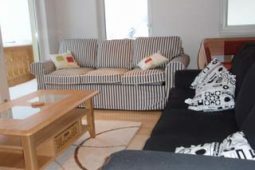 We had the best skiing vacation and give our warmest recommendation to this appartment. 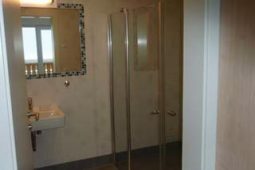 Very neat, clean property, excellent location if you have a car, very helpful and understanding owner. 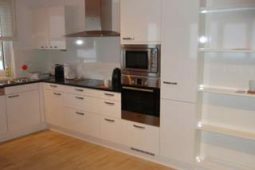 Lovely apartment, well equipped and very clean. 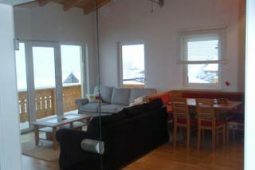 Excellent location to the slopes - slightly above the lift, so you ski down to be the first up the mountains! Thank you very much for a lovely holiday. Your apartment is the perfect place and set up for a wonderful holiday. We will definitely be in touch when we come back to Flachau. Thank you, we really had a great week in your beautiful house. It was very easy for us to stay there with the kids, there was a lot of space for them and also for the adults to find some relaxing time. The snow conditions has been fantastic as well, we had lots of fun on the slopes. Flachau lies in the heart of one of the largest ski areas in the world 'Ski Amadé': Austria's Greatest Ski Paradise with >850 kms of piste. There is a fantastic variety and range of winter sport activities to suit everyone: limitless skiing for alpine skiers, boarders, and cross-country skiers and for the non-skiers there's tobogganing, horse sleighs or luxuriating in one of the many spas and thermal baths.